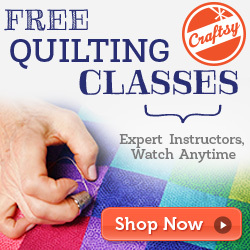 I've been feeling the need to stretch my crafting legs lately. Trying things I'm not confident at or that I've never tried before. I do like to challenge myself in whatever I'm undertaking. When I was 22 I got my first Banking job and it was dead boring data entry. But every day I'd go in and try to beat my score from the day before. It kept me sane. And now days in my home life and in my crafty work I like to try and challenge myself as well. I started the year doing a few bits of crochet for charity. I've taught heaps of classes this year as well - something which does tend to make me quite nervous. 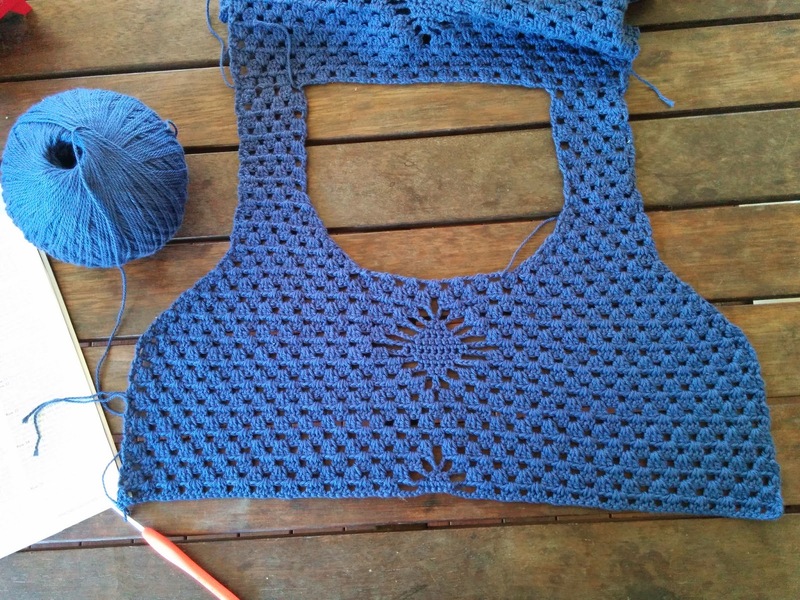 The Outing Shawl was quite a complex pattern and it took lots of concentration to crochet it. Once I'd finished it though I absolutely loved it and wore it heaps. 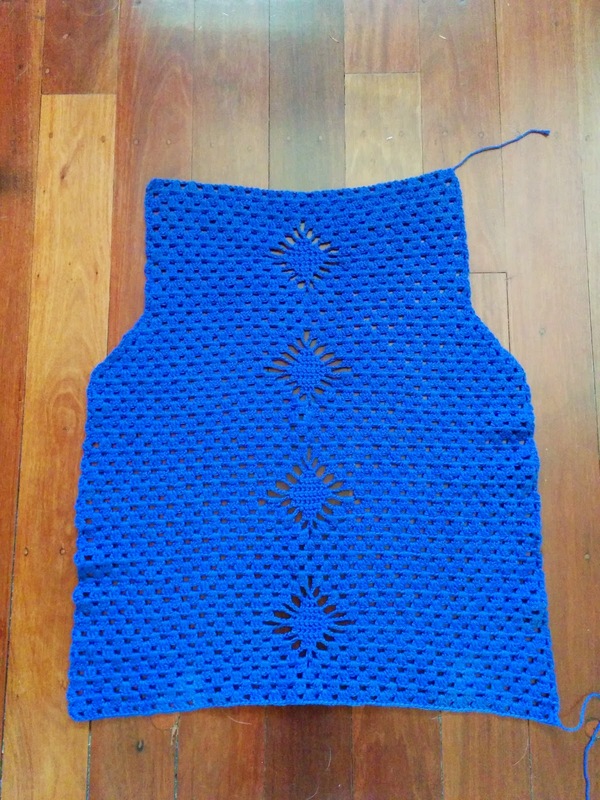 Currently I'm working on a Vest for myself. 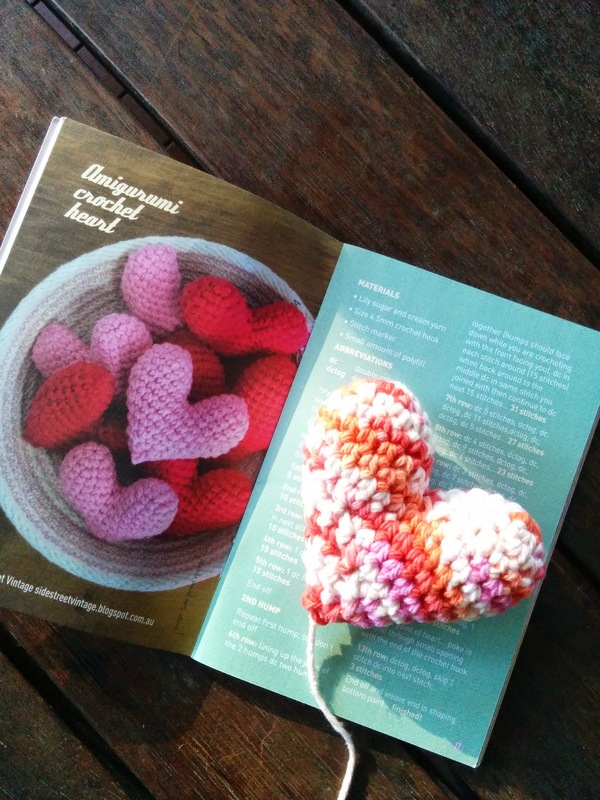 You can find the pattern in issue 22 of Simply Crochet. I've never really made an item of clothing for myself so it's been testing. Yesterday I decided I needed a quick win so I tried a little amigurumi heart pattern. I was so excited because it worked and I was so thrilled! I'd never made any amigurumi before and I'm keen to try more now. So tell me, do you like to challenge yourself? Push yourself out of your comfort zone?. Gorgeous I'm just starting the vest for myself at the moment I'm nor sure I've made it big enough though!